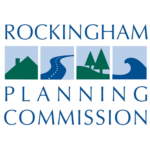 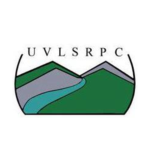 The 25th Annual Spring Planning & Zoning Conference is back! 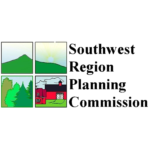 This year’s event will be held on Saturday, June 1, 2019. 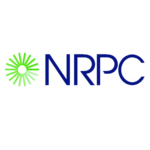 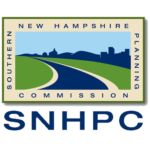 The most recent NHARPC Corner article from New Hampshire Town and City is available! 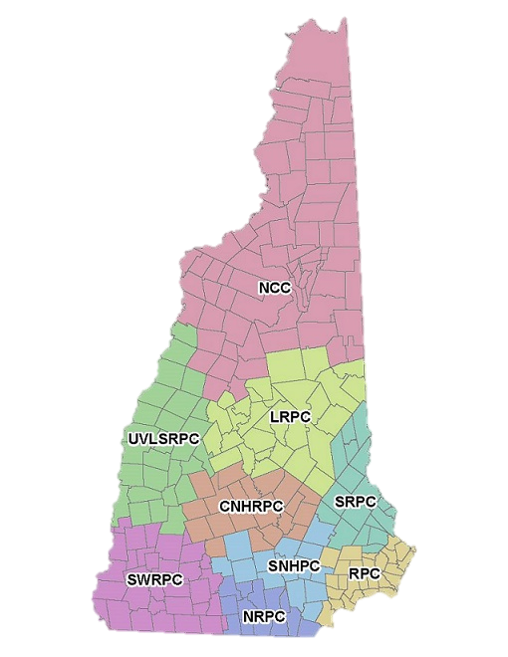 Learn how Regional Planning Commissions are using GIS in their planning activities. 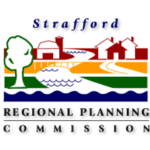 Select Your Regional Planning Commission!